Imagine if email marketing was smarter, if it could automatically respond to emails, learn about your customers and if it could do things like book appointments, guide customers towards a purchase, and then follow up post purchase with upsells, reviews and shipping notifications. Now, imagine that your open rates were a whopping 75% and your click through rates were between 30 and 45%. Welcome to the world of Chatbots and we’re just getting started! 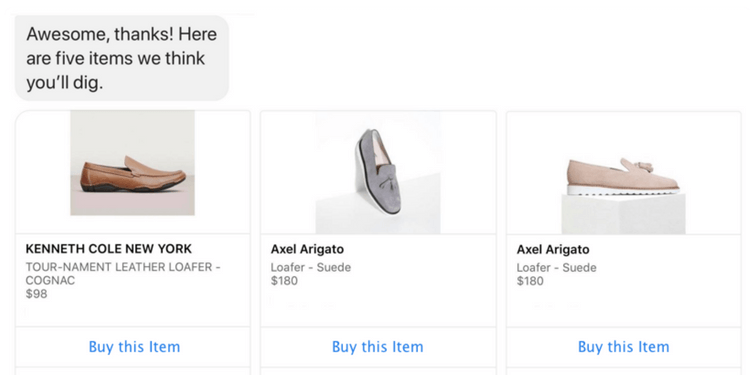 In this article, I will show you the best ways to leverage chatbots in your e-commerce store and include a number of best practices you can implement in the next 15 minutes. Getting customer’s email before they abandon their cart. About ~70% of shoppers abandon their carts. Currently, there are a number of tools that will automatically send out an abandoned cart recovery email. However, before you can recover an abandoned cart, you first must have their email and getting these emails can be daunting. One of the best solutions is adding the ‘checkbox plugin’ to your product pages. And here is how it works…. As soon as a user selects the ‘Add to Cart’ button, your bot gathers the customer’s information. Now the bot will respond depending on what the customer does next. If the customer abandons their cart, they will get a notification in Messenger reminding them of their abandoned cart. 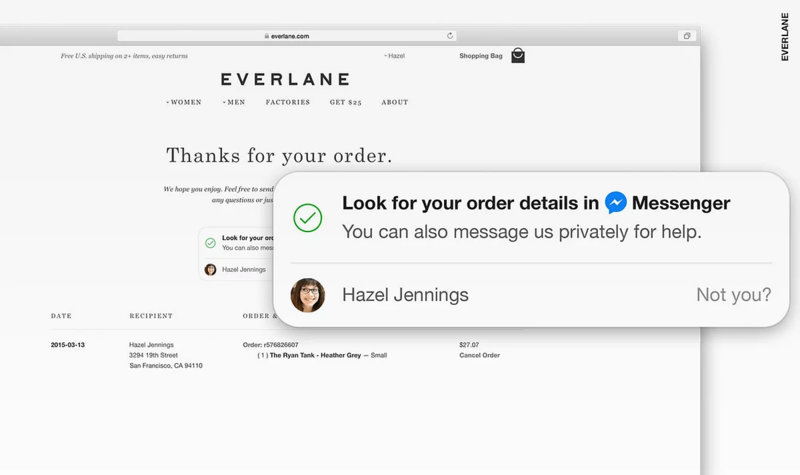 On the other hand, if the customer purchases, they will get a receipt in Messenger and the option to get shipping notifications. Customers love this level of focused engagement. They are getting all of the information that they need in the easiest way possible. The experience is almost frictionless! 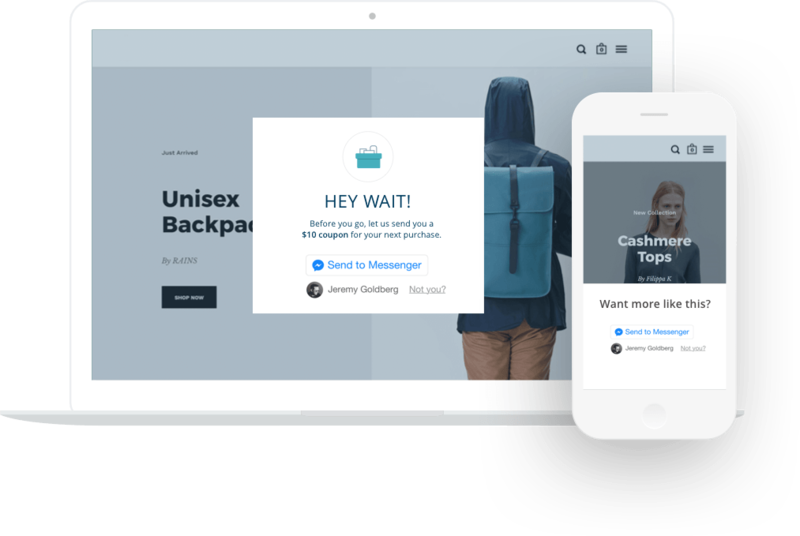 The biggest reason why this works so well is because Messenger has much higher open rates and it is a lot easier to gather customer information using this plugin than asking them for their email. In the end, you will have far more people from whom you can recover abandoned carts. For Shopify stores, we have seen as much as a 7-15% increase in revenue using this feature! After a customer has purchased an item they are 33% more likely to purchase a second item. Make sure your Chatbot sends upsell/downsell/cross sell messages with option to buy. Once you customer has received their order, wouldn’t it be great if they shared their experience with a review? The bot can follow up and ask about the customer’s experience, and if it is good, ask them to submit a review. The easiest way to implement all of these features is by using the E-commerce Chatbot App by GoBeyond.ai. GoBeyond automatically creates a bot for you on Chatfuel and adds the Checkbox Plugin on every product page. It automatically recovers abandoned carts, does upsells and downsells, sends receipts and sends shipping notifications, and even follows up for customer reviews. Take the GoBeyond E-Commerce Chatbot Tutorial and go live in 7 Minutes. If you’re not technically savvy, we recommend using freelancers for the set up process. To take your bot to the next level, you will need to add conversational flows, sequences, and align these with your current content strategy. This can be both tedious and difficult to get right. Fortunately there is an easy solution: freelancers. By using freelancers, you can have a dedicated expert that is focused on taking your bot to the next level while freeing up your time for more important tasks. Have you ever considered just how much of your traffic is wasted? Really good marketers will capture about 25% of their traffic’s email addresses and when they email them, about 25% of that list will open the email and in the end about 3% will purchase. What this means is that 97% of your traffic was a waste! Bots can change all of this for one simple reason. The average bot gets about 75% open rates and with experimentation we have seen it go up to 90%. Furthermore, on the high end, we are seeing 48% click through rates and all of this results in more customers buying your product. Bots compress the sales funnel and completely eliminate the need to sign-up. They are eliminating the friction of having to provide and type your email address. Instead you press 1 button! So how do I take advantage of this opportunity? 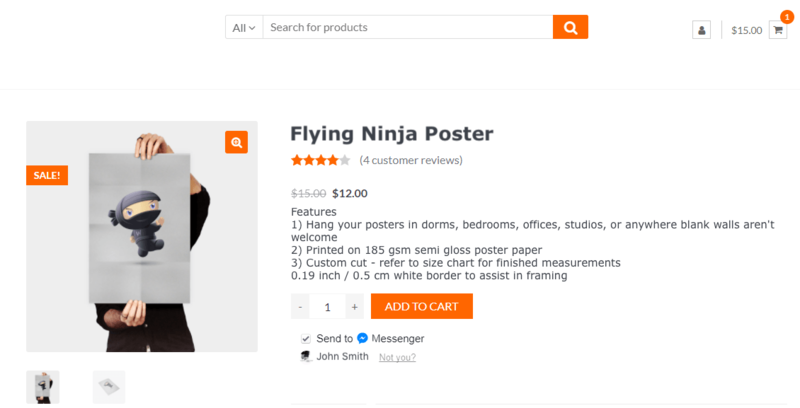 This plugin is very easy to implement and you can learn how to add messenger plugin to your Shopify store in 5 minutes or download the Shopify Chatbot by GoBeyond. This plugin sits on your home page and whenever a customer uses it, they are in your sales funnel. You can message them in the future both manually or automatically based on how your bot is designed. Add your bot in any pop up you’re currently running. Notice the gift? By adding a gift, the opt-in rates will increase and it’s super simple to automatically send this gift using your bot. Once you have mastered this, check out our Messenger Marketing Guide for the middle of the funnel strategies. In the end, by using these top of the funnel and bottom of the funnel features you can substantially increase the number of customers in your funnel and sales. Simply put, Bots are like email on steroids. Stefan Kojouharov is the founder of Chatbots Life, the 2nd most popular chatbot publication in the world. 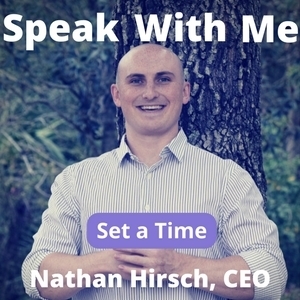 Over the past two years he has worked with many of the top chatbot companies such as Swelly, NearGroup and a number of enterprises like OutBrain. Recently, Stefan co-founded GoBeyond.ai, an automatic chatbot solution of ecommerce stores.